Scenes from a happy summer! 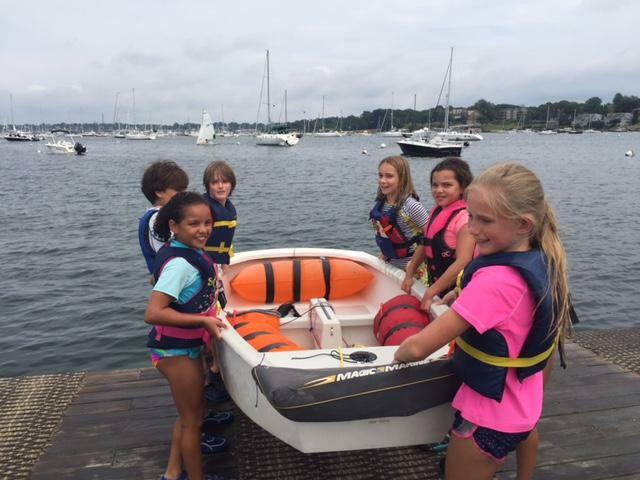 Sailors of all ages are experiencing the thrill of sailing, the sunshine and navigating the waves, weather and wind on Narragansett Bay. 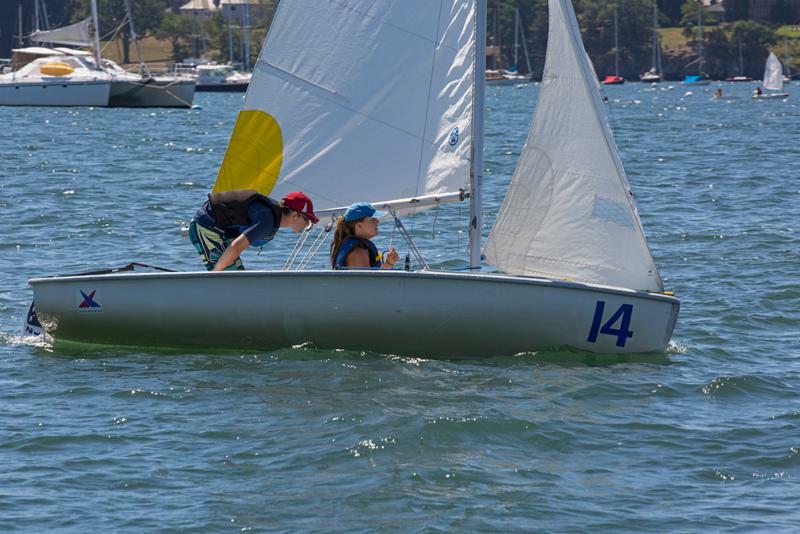 In the Youth Program, over 700 sailors between the ages of five and 16 have learned to sail, improved their skills and some have taken the race training track. 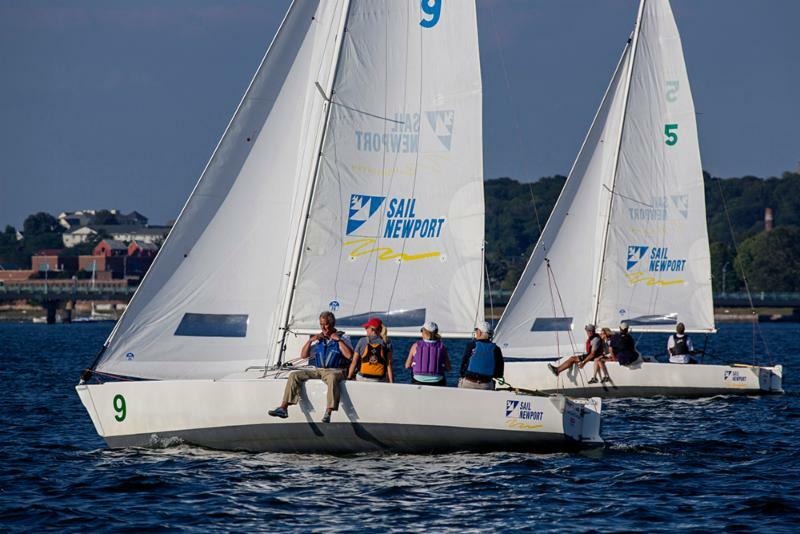 Sail Newport has a team of instructors that work together to offer one of the best programs that can be found at any sailing center. 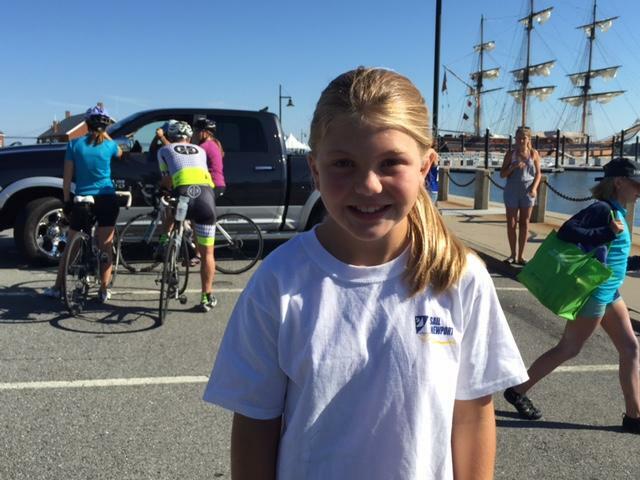 Program Coordinator Taylor Rock says it's been an amazing summer of learning to sail and advancing skills across the many classes. 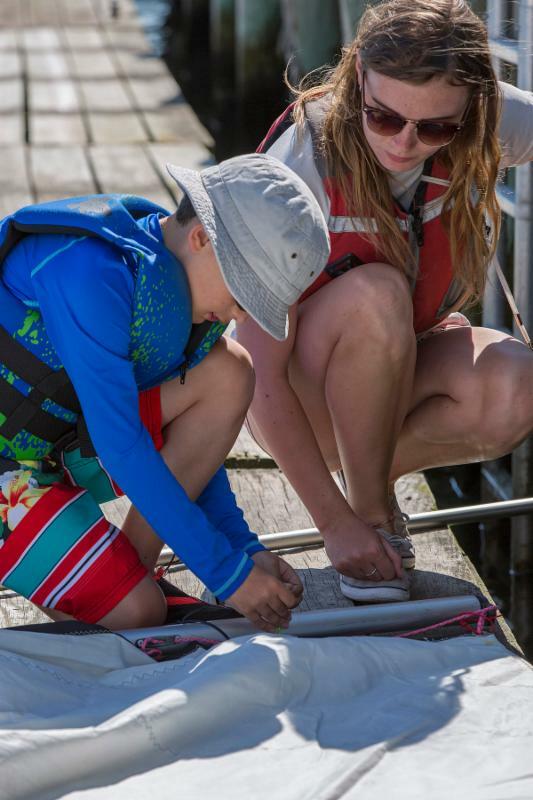 "The kids build their confidence, learn responsibility and use all their motor skills on the boat. When you're on your own on a boat you work more independently and quickly to problem solve." he adds. 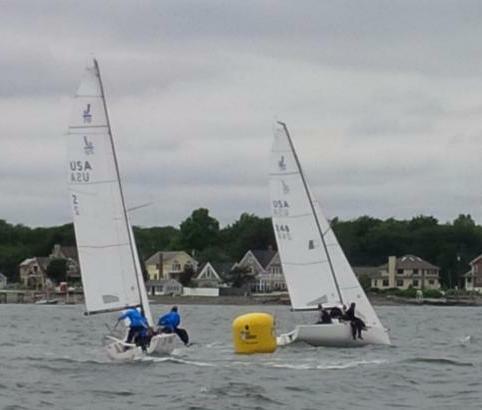 Although instructors are always close by, Taylor says, the sailors have to deal with the wind, waves, weather and communicate with each other to make decisions of how to move the boat safely and efficiently across the harbor or or out on the bay" Sailing involves all of the learning areas: audio, visual and physically." he adds with an emphasis on fun! 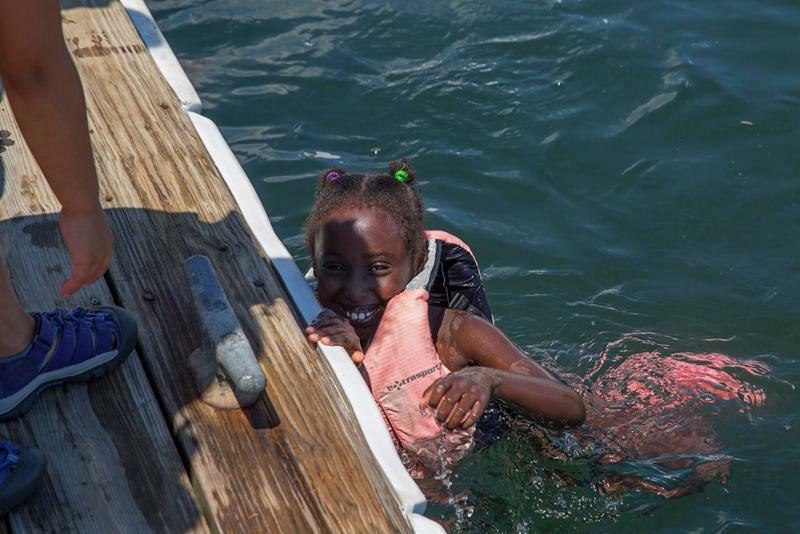 Billy Black captured these pictures during a typical day at Sail Newport. 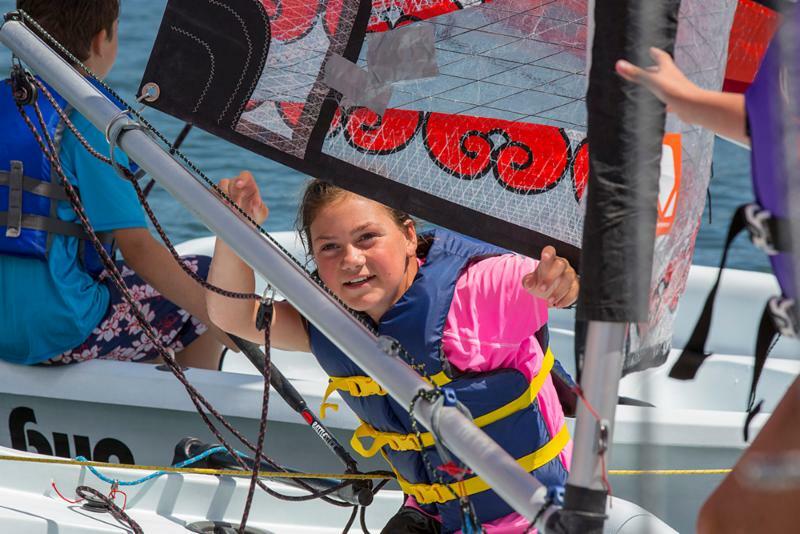 Second largest Opti event in North America - Ever! Sail Newport just completed the 3-day USODA New England Championships presented by Helly Hansen. A total of 407 competitors, repeat, 407 OPTIS! 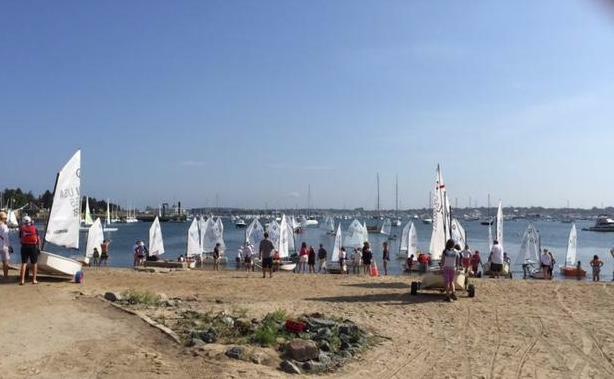 gathered in Fort Adams State Park for the regatta. Sailors came from 14 continental U.S. States, U.S.V.I., Puerto Rico and from Bermuda, Canada and Germany. 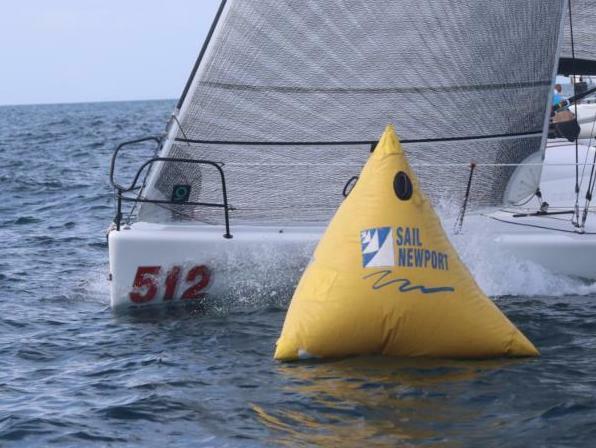 The biggest Opti event ever run in North America with 425 boats was also run by Sail Newport in 2009. Florida Opti sailor Stephan Baker of Coral Reef Yacht Club emerged the overall winner with all first place finishes after one drop. National champion Justin Callahan of Lauderdale YC and Newport, finished second with a (1-1-2-1-4). Daven Subbian (CA) was just two points behind Callahan (1-4-2-2-2) for a third place trophy. THANK YOU SPONSORS! WE CAN'T DO THIS WITHOUT YOUR SUPPORT! Sail Newport branded gear is now available through Sail Newport's online store. 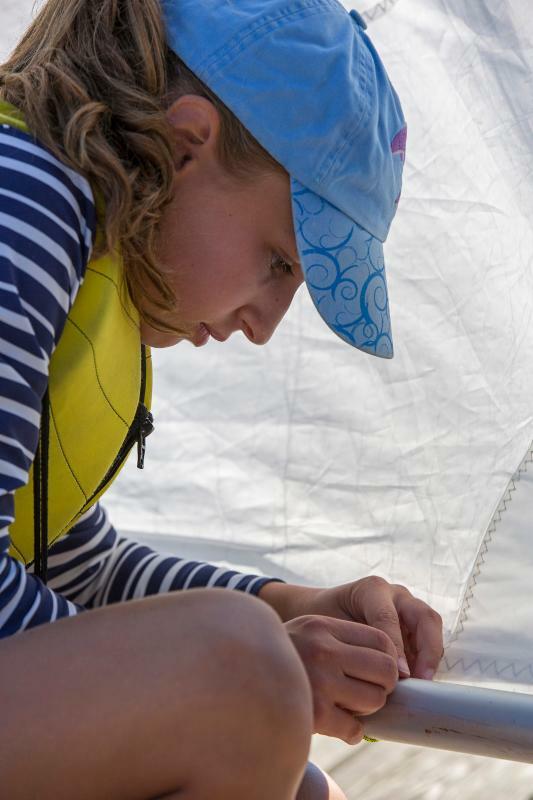 Order Helly Hansen gear with your favorite sailing center's logo for men, women and kids. Items available include hats, beanies, utility tech shirts, jackets, fleece and other gear. Youth t-shirts available for your sailor(s). You can help with the future of community sailing. Sailing builds self-esteem, independence, provides a life-long sport, and inspires people to be good stewards of our oceans. We believe that financial circumstances should not prevent people from learning and enjoying the sport. 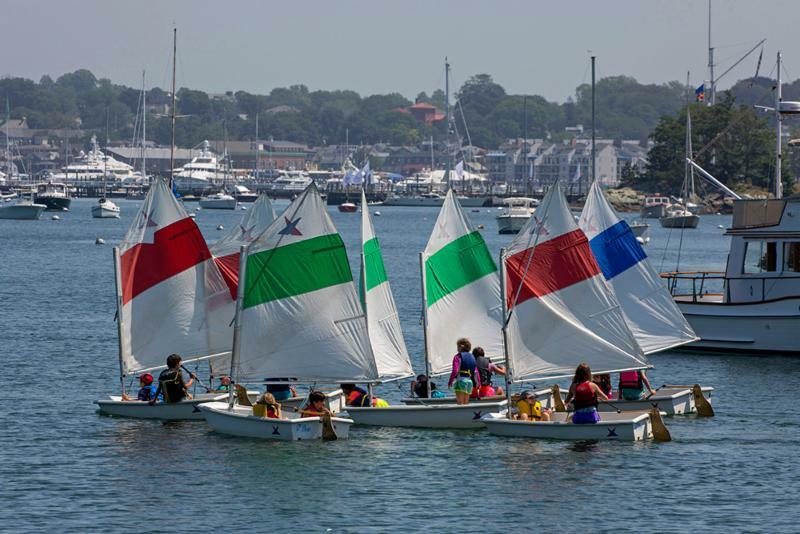 As the East Coast's premier public sailing center, with your help, Sail Newport can eliminate barriers for people of all ages who want to sail. 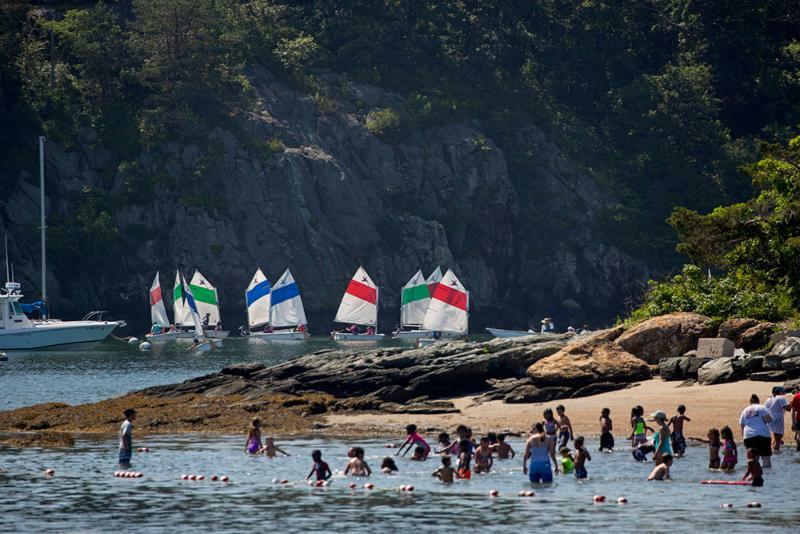 We offer affordable instructional programs, sailboat rentals, racing programs and group sailing events.